Now in its 15th year, the Lake Mirror Classic Auto Festival is considered one of the premiere events in the southeastern United States. The display of more than 700 show vehicles surrounding the restored 1920’s, art deco-inspired Lake Mirror Promenade in downtown Lakeland, Florida provides one of the most scenic venues in the country. The event is known for its beautiful lakefront setting and friendly atmosphere. 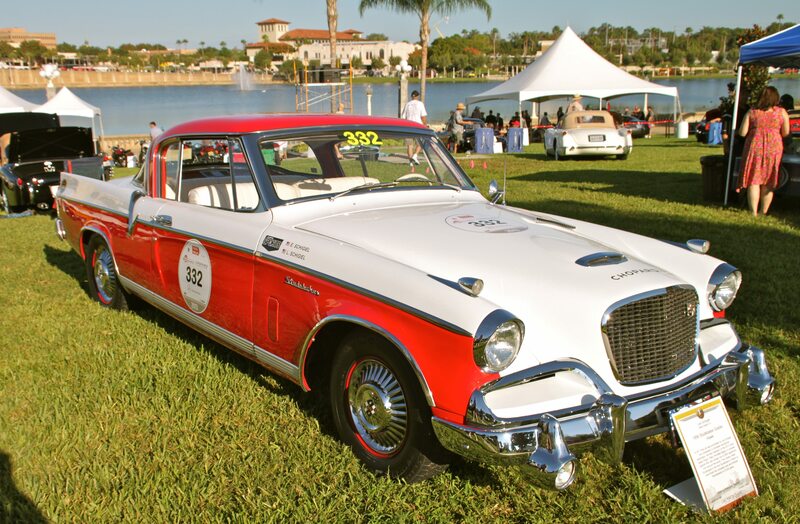 In addition to attracting over 35,000 spectators, the Lake Mirror Classic draws the top car collectors from around the country and serves as a support event to the prestigious Amelia Island Concours d’Elegance. The Lake Mirror Classic has a place for any and all cherished vehicles. Friday night is the Budweiser Hot Rod Rendevous, with live music are great food in Lake Mirror Park. 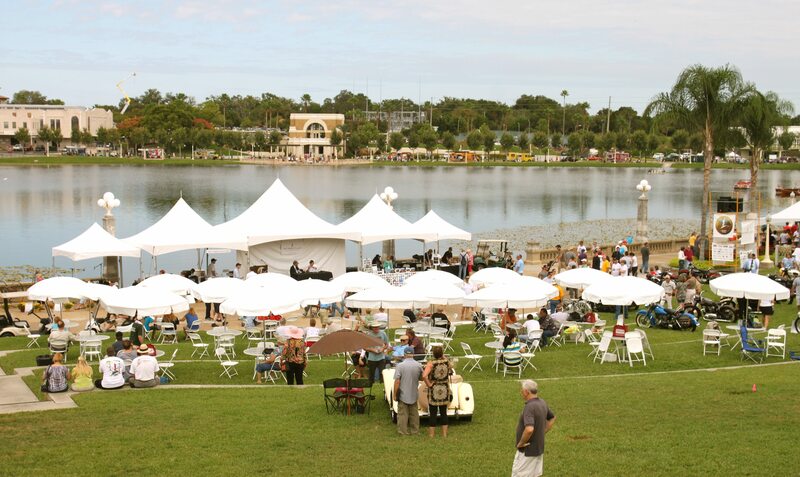 Our signature event is the Concours d’Elegance on Saturday, with a select group of 125 cars invited to be displayed on the Promenade along Lake Mirror. We’ll even enjoy some fine wooden boats and Amphicars on display in Lake Mirror. Concours Awards are presented beginning at 3:00 PM. Mr. Jack Telnack, former head of global design for Ford Motor Company, will serve as Honorary Chairman for the entire 2014 Lake Mirror Classic Auto Festival. Hundreds of classic vehicles including Street Rods & Custom cars will also be displayed on Saturday for the Lakeland Open Car Show. The cars are arranged by make and model in the heart of downtown Lakeland. Ribbons and prizes are presented to vehicles selected as sponsor favorites. Participants receive a plump Goody Bag from merchants and sponsors, a custom display sign for your vehicle, and lunch for two. Clubs wishing to display their cars as a group will be accommodated as space allows. There is even a collector car auction and the Heacock Insurance New Car Showcase on Saturday as well. The final event of the Lake Mirror Classic is the Hemmings Road Tour, with participants challenged to answer trivia questions about landmarks along the route. The Tour ends at an undisclosed location for brunch and prizes. For full details, visit www.lakemirrorclassic.com.